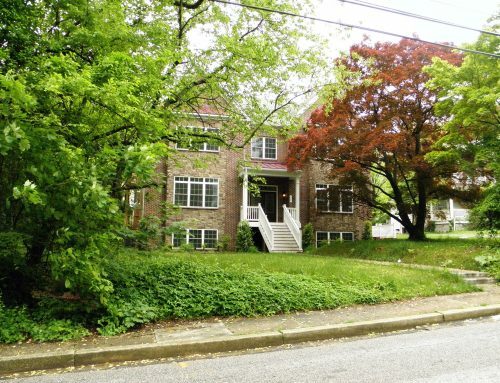 The Baltimore County Council Tuesday night voted to officially name a new park planned for the Aigburth Manor community “Radebaugh Neighborhood Park,” after the fourth-generation family business, Radebaugh Florist and Greenhouses, of Towson, which operated on the land on which the park would be built. C.M. and J.L. 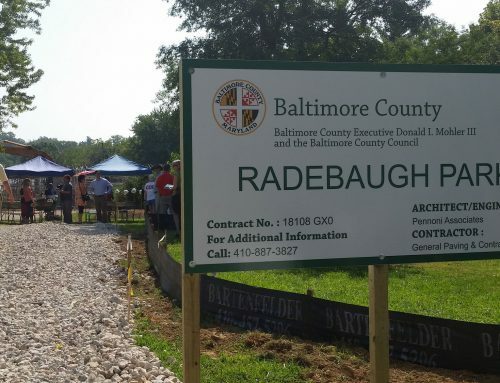 Radebaugh Company, LLC, has agreed to sell 2.36 acres of property to Baltimore County to be used as a park for $1.1 million, in a deal the council approved last month. The plot, located between Aigburth Road and Burke Avenue, contained greenhouses used by the business for decades. Radebaugh Florist and Greenhouses will remain in business, and its location at 120 E. Burke Avenue will remain open. Though the business is selling a portion of its property, it will continue to operate a warehouse and floral design center on the parcel.